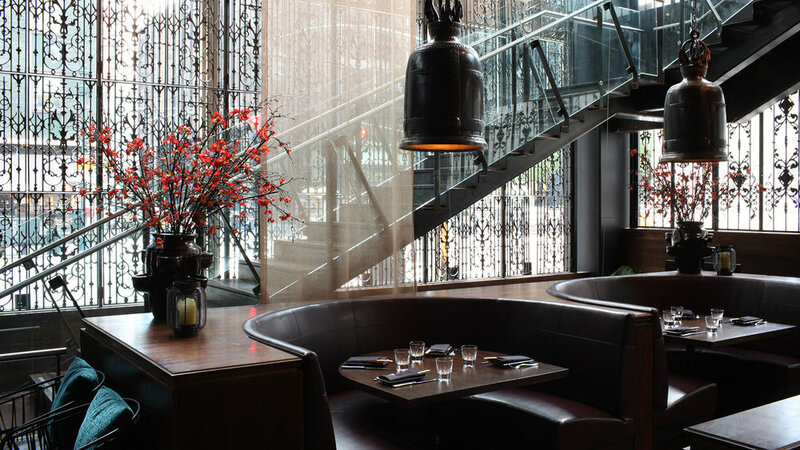 Zengo offers an artful blend of Latin-Asian styles and flavors. Chef Richard Sandoval, whose accolades include Bon Appétit Restaurateur of the Year and Mexico’s Toque d’Oro, spins Latin-Asian ingredients into colorful, beautifully balanced dishes designed for sharing. A well traveled list of Latin wines, Japanese sakes and over 400 Tequilas pairs beautifully with the cuisine. Handcrafted cocktails are shaken with regional spirits and muddled with fresh Latin and Asian fruits. Let our dedicated team at Zengo help plan your dream wedding event in New York City. From wedding receptions, bridal showers, bridal brunches or rehearsal dinners - we’ll help you plan your perfect event. Our dedicated event staff will ensure that every detail is executed to perfection and host a wedding event to remember. Come experience our unique event spaces and learn more about our signature Zengo bridal experiences that can be customized to fit your every need and style. This semi-private Elevated Dining Room, hidden behind layers of delicate, flowing curtains, is the most secluded area of the restaurant - perfect for a business lunch. 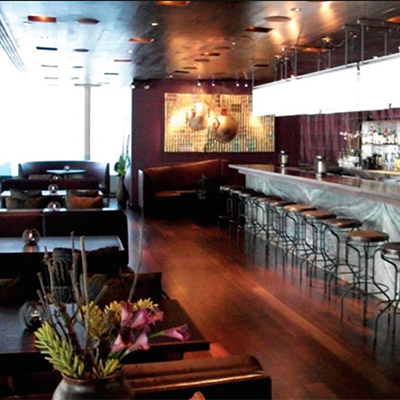 The Sake & Shochu Lounge features a full bar, lounge and dining area, offering a private setting for dinner parties and cocktail receptions. 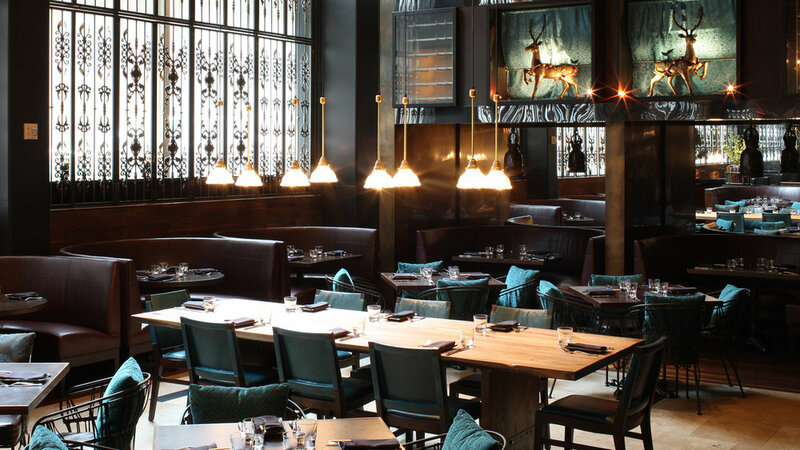 Wrought iron screens adorn the floor-to-ceiling windows & a dramatic chandelier adds warmth to the Main Dining Room.